Are you finding it difficult to get the best roof service in Wirral? Don’t get irritated; Furber Roofing Ltd. is a company that offers high quality and expert workmen for all kinds of roofing services. 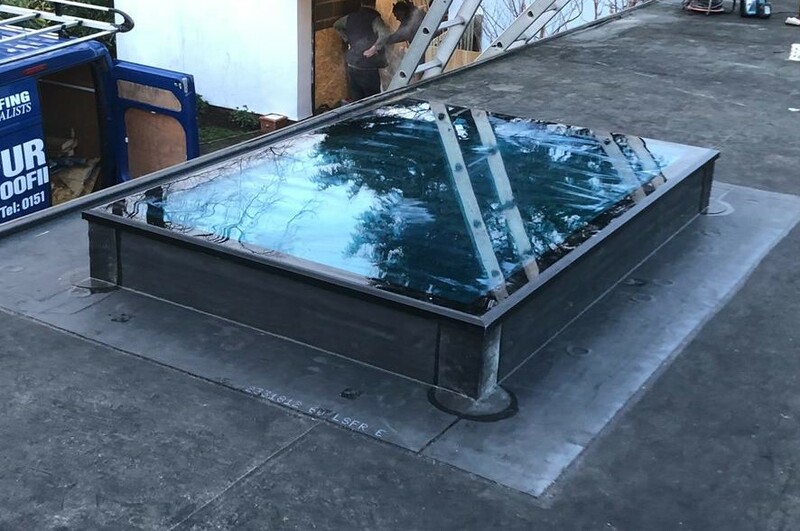 Some of the roofing services offered by Furber Roofing Ltd. are re-roofing, flat roofing, rubberbond fleeceback EPDM roofing, roof repairs, UPVC cladding, guttering, replacement of roof light, etc. This company has received several awards for their high-quality roofing services. 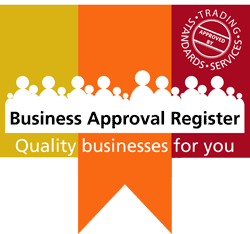 The company received the accreditations of Wirral Trading Standards and National Federation of Roofing Contractors. The craftsmen of this roofing company take care of even the minute details of the roofing project to make it a successful project. In Wirral, roof service requirements of the customers are fulfilled by Furber Roofing Ltd. in an impeccable manner. The company takes up all kinds of commercial as well as domestic roofing projects in Wirral. They own a Scaffolding Division to complete re-roofing projects that require scaffolding. The employees of the company are well-trained in Health and Safety regulations as they receive regular training to update their skills. The roofing surveyors of the company will take a free survey of the customers’ roof to understand the requirements to provide a proper quotation. The surveyor also analyses the type, quantity and quality of the materials to be used for the roof repairs. Furber Roofing Ltd. takes care of minor to major roof repairs at affordable prices. They will use only the best quality materials for guttering of roof. Guttering will be done with great perfection, so that the water falls on your roof can be drained out completely. The roof service Wirral provided by Furber Roofing Ltd. also includes the installation of Velux roof window. Velux roof window will bring natural light into your house or office. 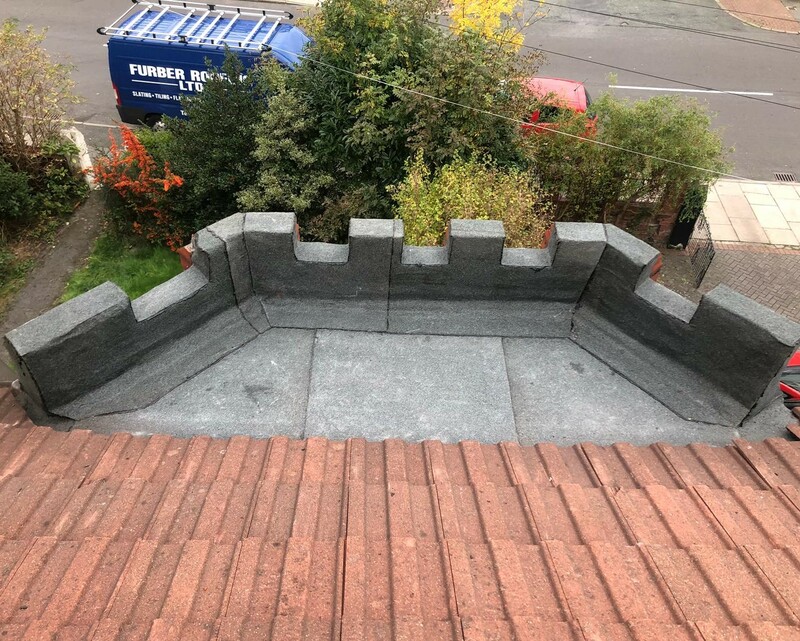 If you are in need of best quality roofing and related services, then you can contact Furber Roofing Ltd. who are specialists in these kind of services.